Beautiful craftsman home in highly desirable Seven Hills! 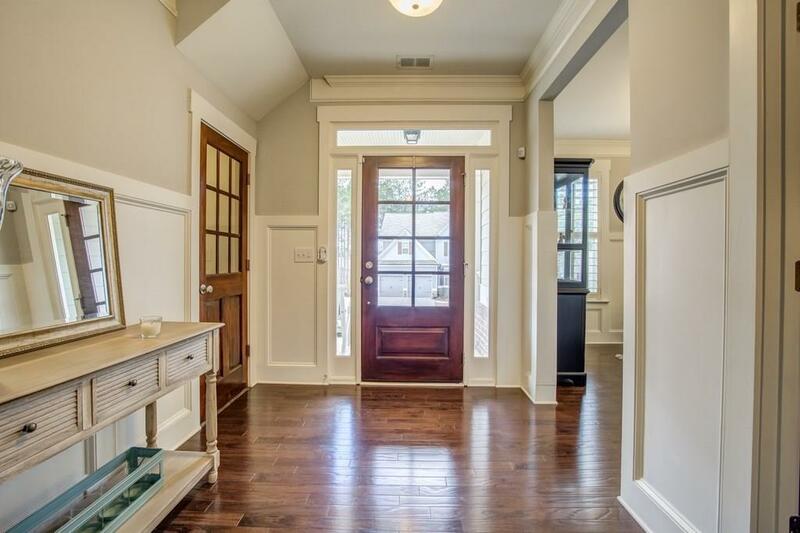 This like-new home features hardwoods on the main & a bdrm w/bath perfect for guests. 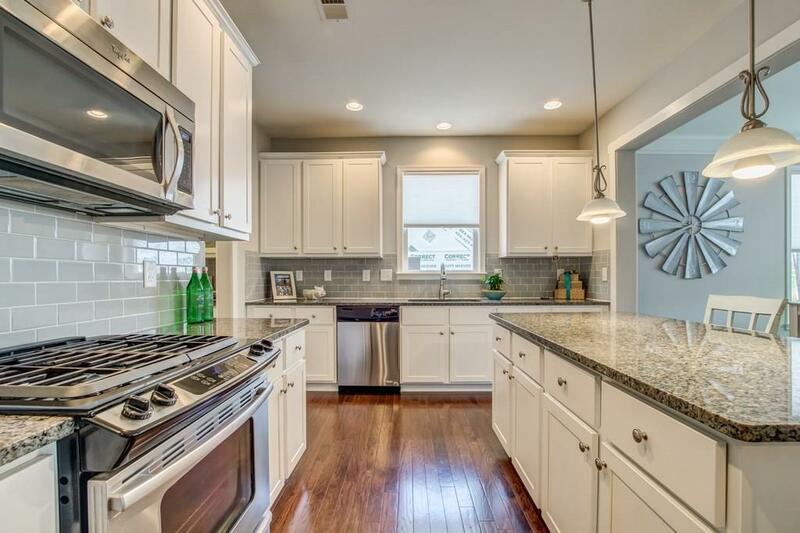 Spacious bright & open kitchen w/granite, large island & butler's bar. Mudroom off the garage. 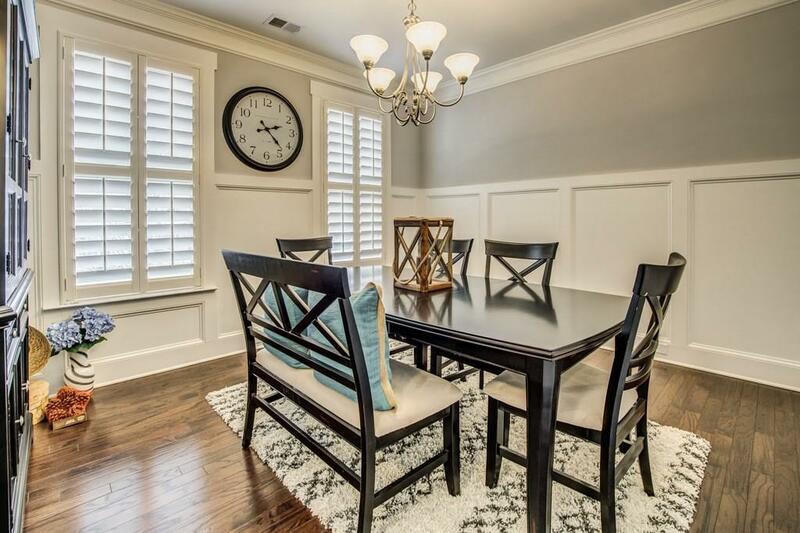 Plantation shutters & custom blinds throughout. 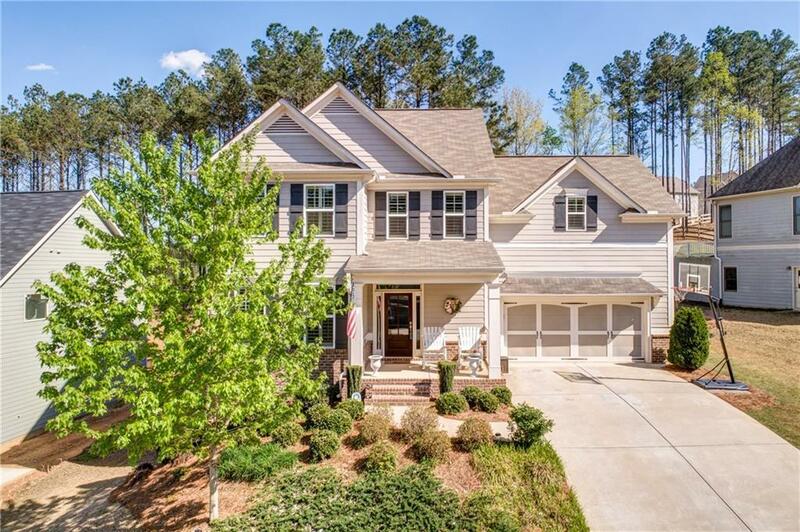 Basement w/finished media/family rm w/ dedicated HVAC. Nice fenced backyard & deck for outdoor entertaining! Welcome home!